The $13 billion rail tunnel between New Jersey and New York is stuck in neutral right now because of a funding impasse. TRENTON, N.J. (AP) Lawmakers advanced legislation Feb. 7 aimed at accelerating progress on a new, $13 billion rail tunnel between New Jersey and New York as a funding impasse with the federal government continues to keep the project stuck in neutral. The bill advanced out of New Jersey Senate committee would form a bistate commission to oversee the project and apply for federal dollars. New York lawmakers are considering similar legislation. Since 2016, the Gateway Development Corporation has overseen the tunnel project, but its 501(c)(3) status doesn't qualify it to receive federal grants and loans. The newly constituted commission would oversee the tunnel project and possibly an associated $1.7 billion project to replace a century-old rail bridge in northern New Jersey, currently managed by New Jersey Transit. The legislation "allows us to accomplish the mission we were created to do," Steve Sigmund, Gateway Development Corporation chief of public outreach, told the committee. The 108-year-old tunnel handles about 450 trains and 200,000 passengers daily and suffered significant saltwater damage in 2012 from Superstorm Sandy. Delays caused by overhead wire problems and other aging infrastructure occur regularly and affect trains between Washington, D.C., and Boston. A new tunnel would allow Amtrak to make repairs to the existing tunnel without service disruptions, and ultimately would double the tunnel's capacity. Whether the administrative change will bring relief to the seemingly intractable dispute between the federal Department of Transportation and the states remains to be seen, as the sides have been unable to agree on much of anything recently, starting with the project's scope and importance. New Jersey Gov. Phil Murphy and New York Gov. Andrew Cuomo, both Democrats, have positioned the project as vital to the northeastern United States and the country as a whole, given that the region produces about 20 percent of the nation's gross domestic product. In criticizing what it says is the state's lack of financial commitment, however, the DOT has characterized the endeavor as "a local project where nine out of 10 passengers are local transit riders." 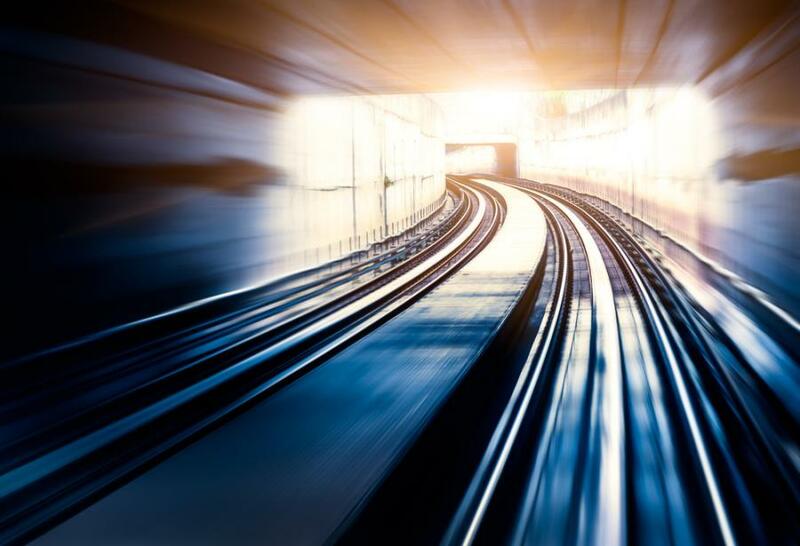 The Federal Transit Administration has rated both the tunnel and bridge projects medium-low, meaning that they currently aren't eligible for federal grants. The DOT also has rejected a 50-50 funding agreement the states reached with President Barack Obama and has called the states' request for more than $6 billion in federal grants "unprecedented." The two sides also have feuded over the federal loans the states plan to use to fund their share of the project, and whether those should count as state funding. Recently elected New Jersey Democratic Rep. Tom Malinowski has proposed legislation that would ensure the loans would be considered the state's contribution. Even with funding committed, the project can't move forward to the second, engineering phase until federal environmental approval is granted. Project officials submitted an environmental impact statement nearly a year ago and expected to have formal approval within a few months but are still waiting. Through a spokesman, the DOT said in an email that "significant additional work" was required on the environmental report and that the recent government shutdown delayed further action. It didn't offer an estimate of when the work would be completed. Actual construction of the tunnel is expected to take as long as six to seven years.